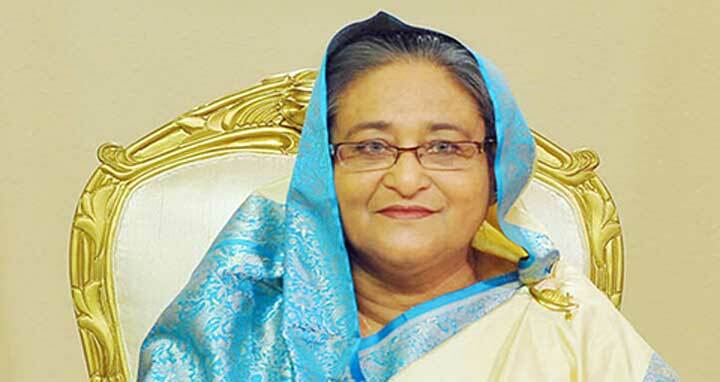 Dhaka, 8 Dec, Abnews: Prime Minister Sheikh Hasina is scheduled to leave here for Paris on December 11 on an official visit and also to attend One Planet Summit. She is going there at the joint invitation of French President Emmanuel Macron, UN Secretary-General Antonio Guterres and World Bank President Jim Yong Kim. Foreign Minister AH Mahmood Ali will brief the media about the visit on Sunday. French President Macron, the President of the World Bank Group, Jim Yong Kim, and the Secretary-General of the United Nations, Antonio Guterres, will address the ecological emergency for planet by calling together in Paris international leaders and committed citizens from around the world. For two years to the day after the historic Paris Agreement, the organizers said, it is time for concrete action. Over 50 heads of state and government are expected to take part in the One Planet Summit.